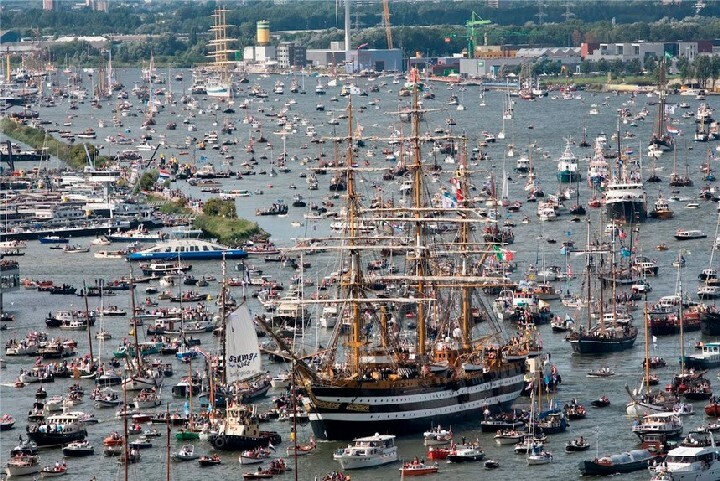 This year, from 19th to 23rd of August, Amsterdam became once again the center of the nautical world. 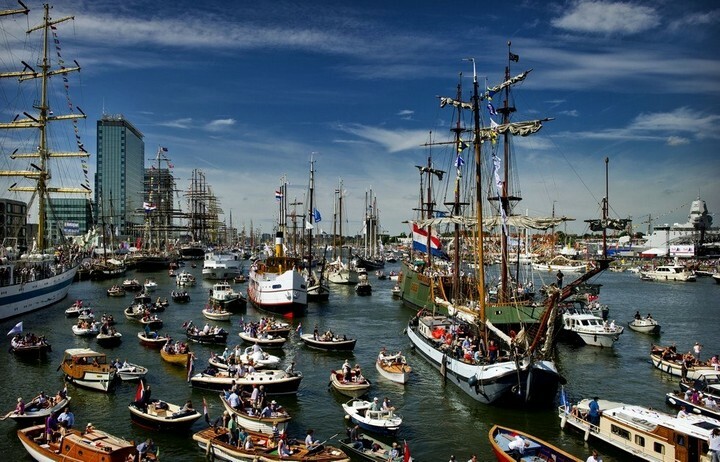 During the 5 days of SAIL Amsterdam Festival, around 2.3 million people attended the events on the canal and tried sailing as relaxation.. 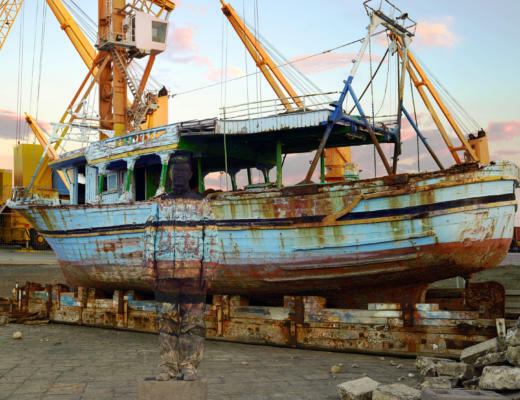 This year was full of great surprises and many places to get lost with the sailing veils. 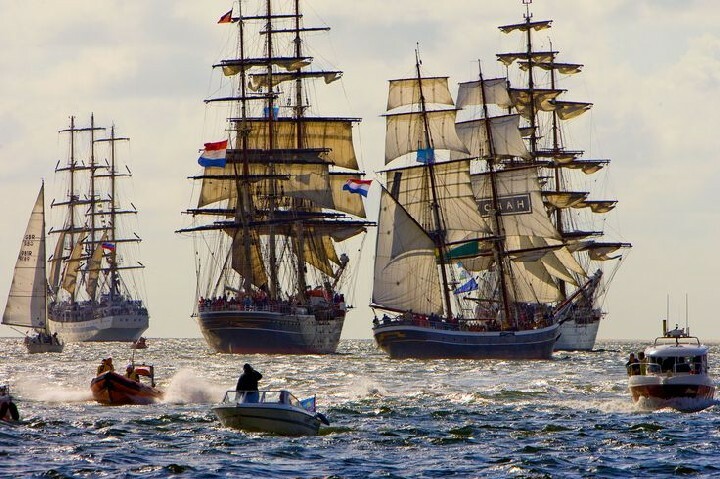 There were tens of beautiful Tall Ships (traditionally-rigged sailing vessels) from all over the world, heritage ships, amazing replicas and modern vessels. 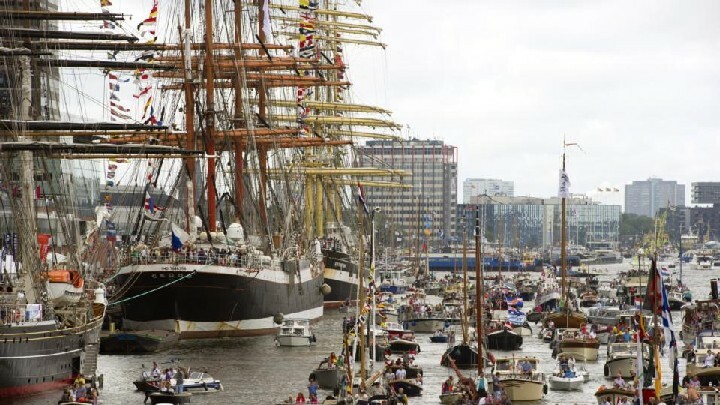 Besides the maritime heritage, visitors were invited to explore the area of Amsterdam’s old port called IJhaven and experience a rich programme of cultural events and sporting activities. 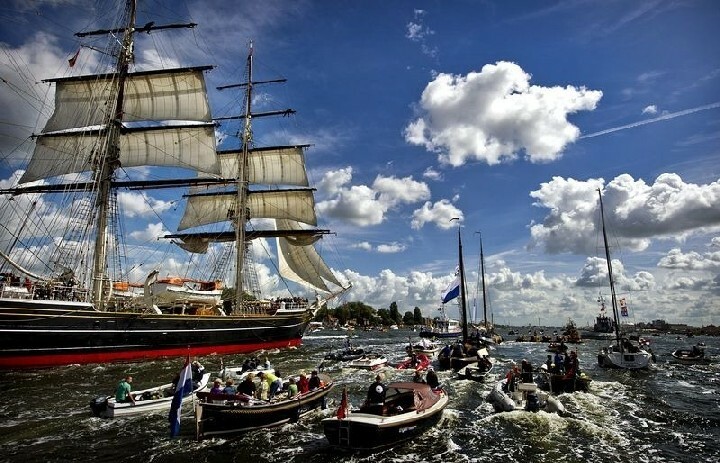 SAIL Amsterdam is a celebration of unity and respect for what sailing represents in the world, being not just a way of transportation, but a way of living, of enjoying the oceans and their treasures. 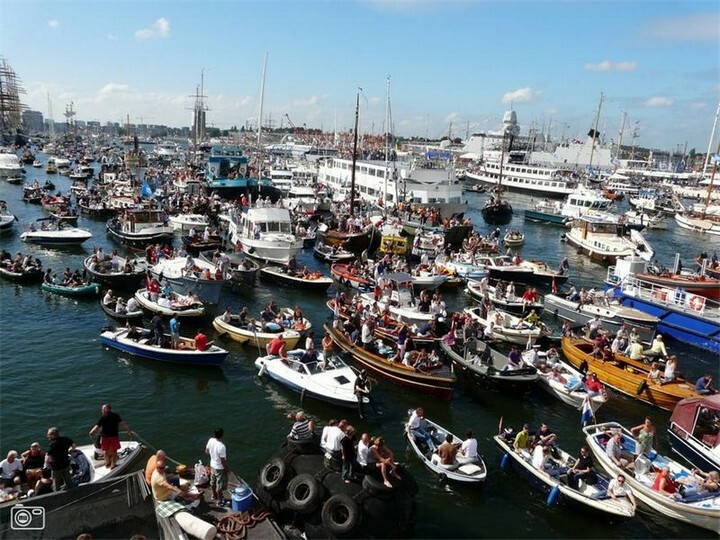 It is an event that unites the city of Amsterdam and the municipalities surrounding the North Sea Canal, forming a strong support for this spectacular world meeting. 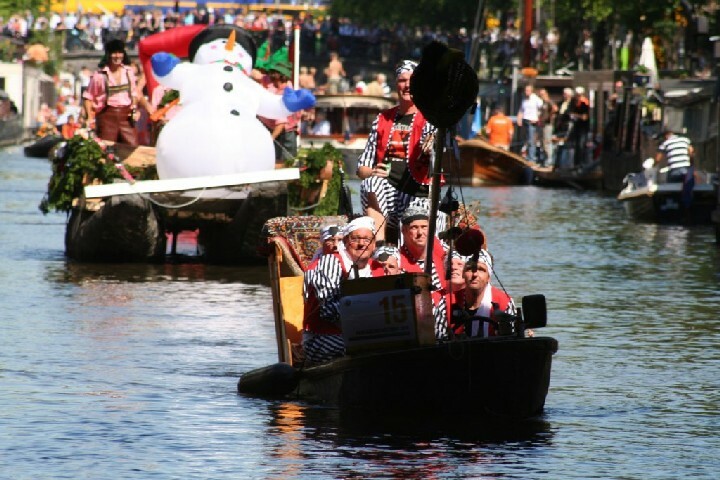 Since it started in 1975 as a celebration for Amsterdam’s 700th jubilee, it gained an immense popularity, growing with every edition. 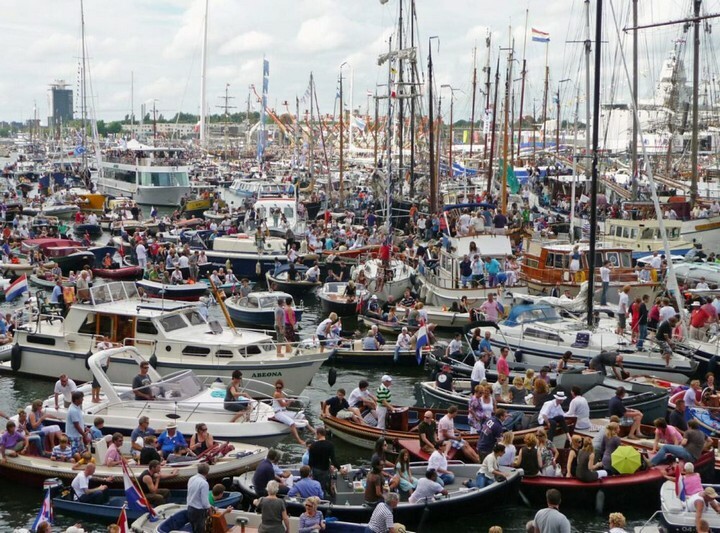 Now it is considered the biggest public event in the Netherlands and the most important free nautical event in the world. 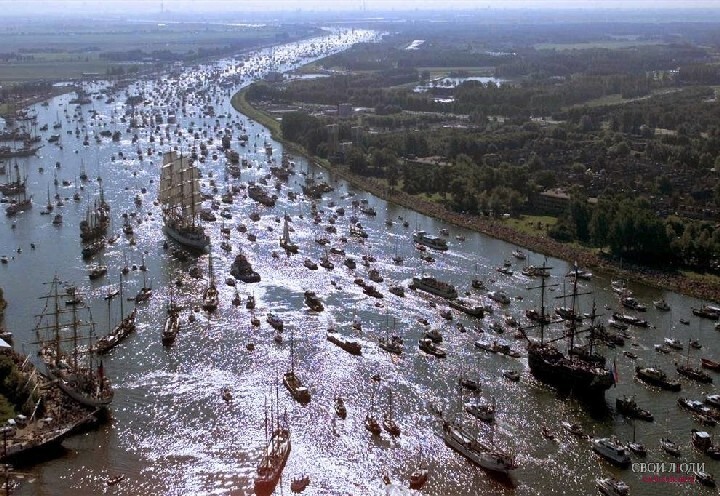 Every five years, thousands of big ships and colorful boats filled with enthusiasts are occupying Amsterdam and the North Sea Canal. This is an image that you will not see anywhere else in the world. So if you love sailing and the old way of exploring the sea, then you can consider going to the next SAIL programmed for 2020. Fair winds and following seas to you all!